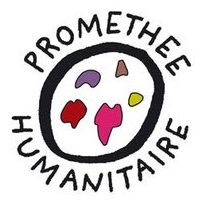 Prométhée Humanitaire is a non-profit association focused on children at risk, with no religious, political or governmental affiliations. We are committed to supporting children into adulthood if they cannot return to their families. For 19 years, 160 volunteers have worked in Paris and on the ground to offer children these vital needs: shelter, education and love. Please enter your email address for subscribing to ourBlog.